The 29th annual Dallas VideoFest will honor Kartemquin's 50th Anniversary Oct 18-23, screening Hoop Dreams, Where's I.W. Abel?, Unbroken Glass and The Trials of Muhammad Ali. 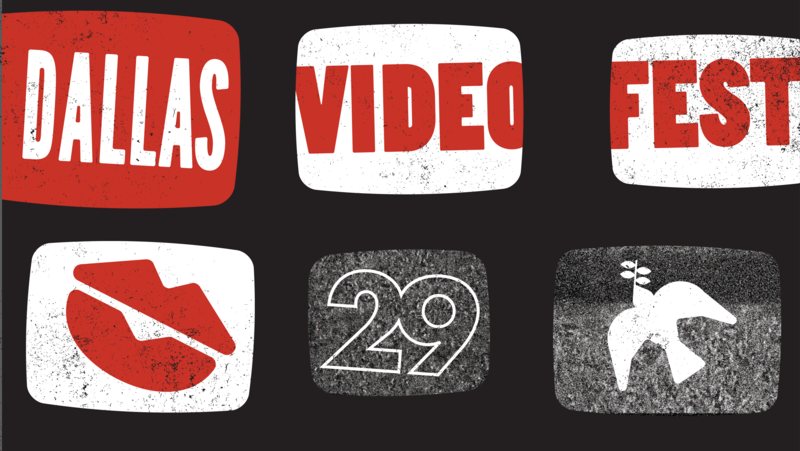 VideoFest is now the oldest and largest video festival in the United States. Kartemquin's newest release Unbroken Glass was shot on video, as well as the classic Hoop Dreams. Where's I.W. Abel? was the very first Kartemquin Film to be shot on video, and The Trials of Muhammad Ali has been awarded for its use of archival video sports footage. Kartemquin Founder and Artistic Director Gordon Quinn and Unbroken Glass Director Dinesh Sabu will be in attendance. Find the festival's full schedule here.